Kolkata, formerly Calcutta, is known as the “city of joy”, but it’s also the city of tea. All the producers of Darjeeling and Assam teas have their office there. Auctions take place in the historical district of BBD Bagh, supplying the lifeblood of a whole economy. And the precious cargoes of tea are dispatched from the city’s port. Kolkata, a sprawling city of ten, fifteen, even twenty million inhabitants – who knows? – extends outwards from the banks of the Hooghly River, a tributary of the Ganges. 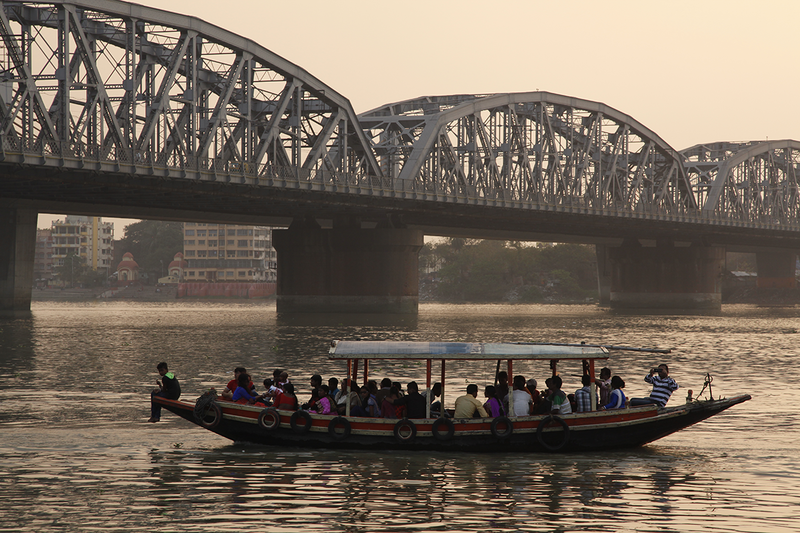 Its public transport system includes many boats which offer a peaceful crossing, away from the busy traffic. 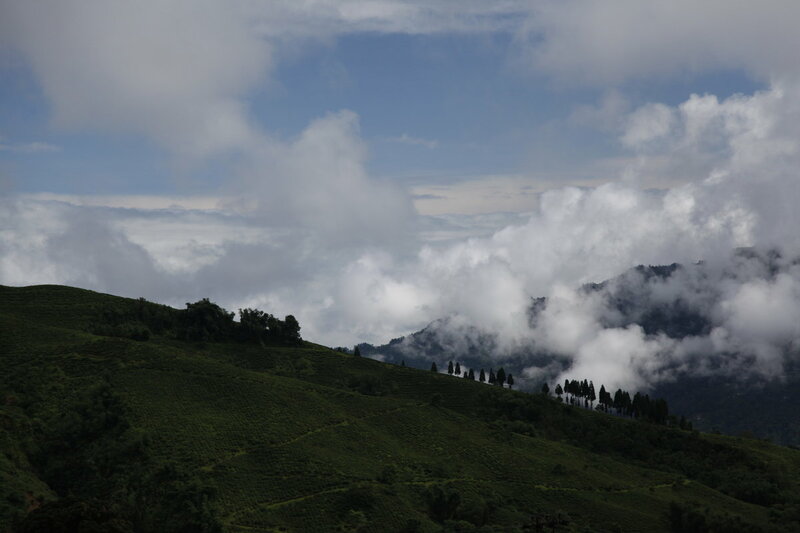 In Darjeeling, the years go by, and each one is different. In a little over 30 years, I’ve never known anything like the current situation. To remind you, a strike lasting 105 days prevented any work from taking place on the region’s 87 plantations between June and October. When the separatists finally removed the blockades, it was time for Durga Puja – the local version of Christmas. After the plantations had been abandoned for months, the workers then had to set about taming the jungle. The problem was that some of them had fled the conflict to find work in the valleys. 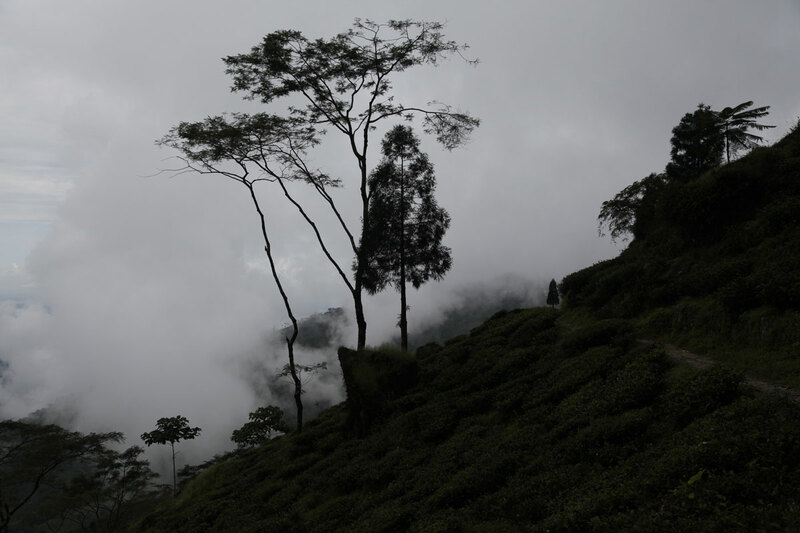 And that’s where we are now: the tea plants were pruned very late – some at the end of December – which means that we’re still waiting for the Darjeeling spring harvest. 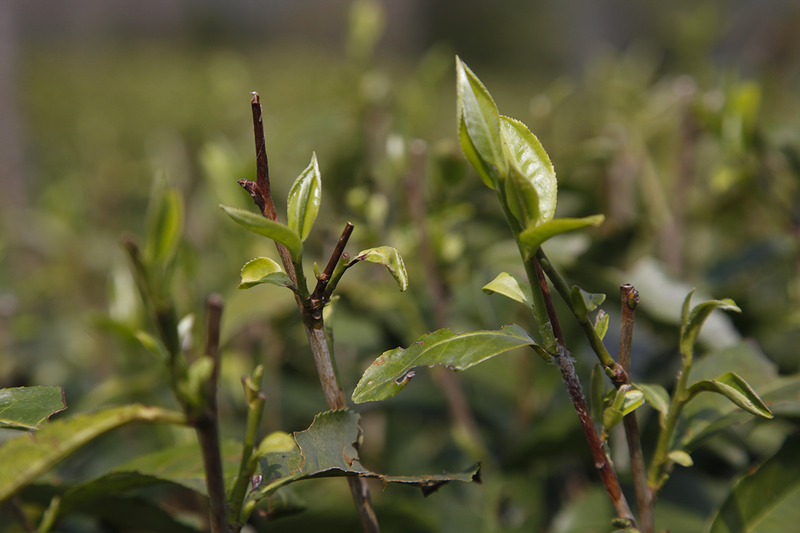 On Wednesday 14 March, a few rare and timid shoots appeared on the tea plants (photo). Of course, so-called first-flush Darjeelings have been on the market for more than a month: that’s the magic of spring Darjeelings, they’re being sold before they’ve even been harvested. This is because some low-altitude plantations, which benefit from a warm climate and irrigation systems, can produce small quantities of tea during the winter. They falsely call them spring teas. Which is sad, as they are nothing like the leaves harvested from the plants in which the sap rises slowly, and which produce the unique tea that has made Darjeeling famous. During a recent stay in Ilam Valley, I took the opportunity to meet several Darjeeling planters, and talked with them at length about the situation in the district. This is the latest news I can bring you, as well as a few figures to help you understand. In 2017, 80% of the Darjeeling harvest was lost. Ninety percent of the autumn harvest alone was lost. The separatist leader is now in hiding, and 105 days of strikes have resulted in no concrete gains for the population. They don’t know who will pay for the massive financial losses suffered by the tea plantations, of course, but also by everyone whose business relates to tourism. Then there are the shop-keepers who had to remain closed for more than three months. Throughout this stand-off between the autonomists and the government of Western Bengal, many people who were living in the mountains left to find work elsewhere. Now, 30% of this population have gone, and we don’t know if they will return. 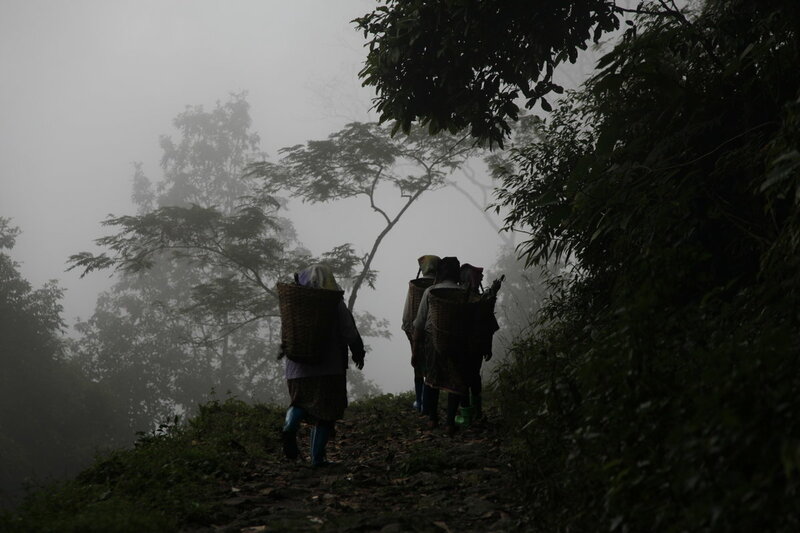 And most people who live in the mountains work in the tea fields. Despite this set-back, the herbs that had grown over the tea plants have been pulled up. There’s still a lot of work to do to cut back the bushes, though. Normally they are cut back every four or five years, but this winter, because the plants were left to grow for three months, they must be cut back to form what’s known as the plucking table. This winter pruning will delay next spring’s Darjeelings, which are usually harvested from the beginning of March. Darjeeling’s planters are unanimous in their view that there won’t be any teas in 2018 before around 20th March, and even then, only a few. The harvesting period will be shorter, the quantities smaller, and the prices higher. Another subject all our planters agree on is that if the separatists go on strike again, they will allow the tea plantations to operate normally so that people don’t suffer any more than they have to. The situation in Darjeeling has become dangerous. All the shops have shut, the hotels have closed, the roads are blocked. Work has ground to a halt on the tea plantations. It has been like this for 70 days. We are facing a major shortage. Worse, clashes with the army have left some dead. I don’t know if a political solution will be reached between the central government, the leaders of West Bengal and the separatists. 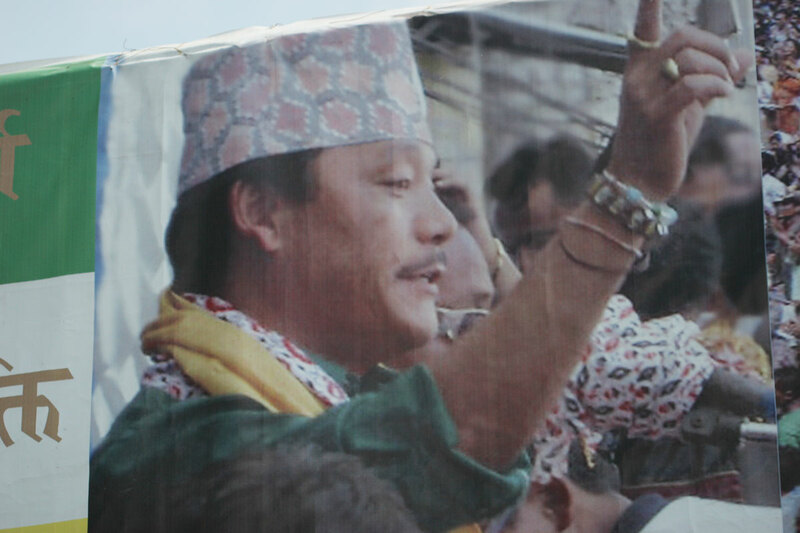 I don’t know if demands to create a new state, Gorkhaland, within the Union of India, will lead to anything. What I do know is that the plantations are under threat and that it will take several weeks to get back to a situation where they can start producing tea again. It will require a massive effort in terms of clearing the ground and pruning before the bushes can grow in the right way for harvesting. The summer crop is already spoilt. The autumn harvest could be saved if the conflict ends quickly. Otherwise, we will have to stop tasting Darjeelings for a while, and instead send positive thoughts to everyone living in those mountains; the people I know well and am so fond of, who do not deserve to live through such difficult times. 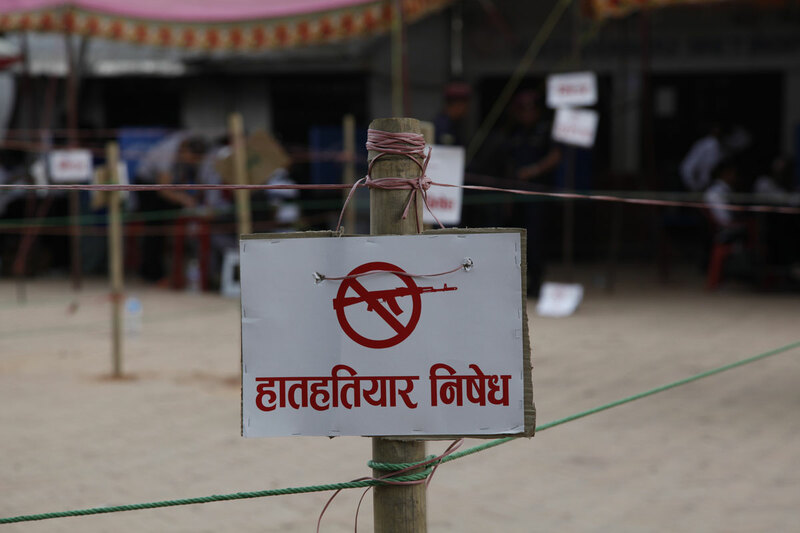 For the past three weeks, tensions have been running high in Darjeeling. Businesses, roads and plantations have shut down, tourists have been asked to leave. 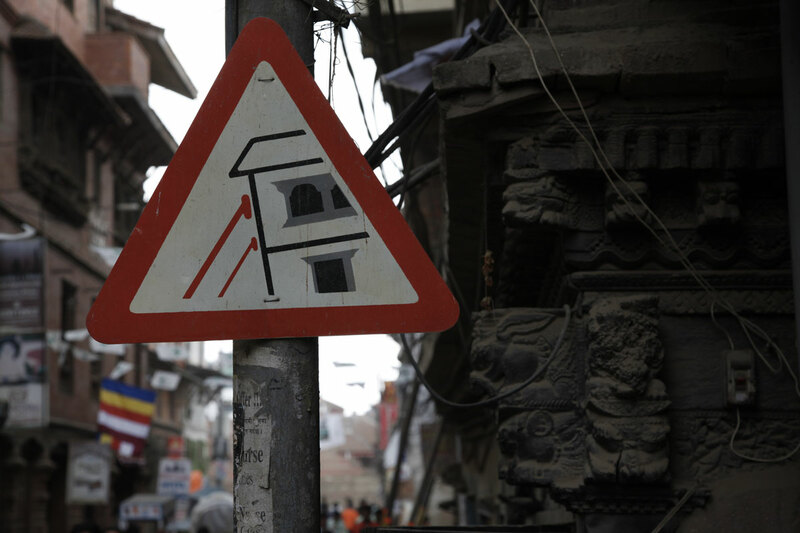 The reason for the general strike is that the people of Nepali origin, who make up the majority of the population, are being forced to learn Bengali at school – a language from a region they hate. Darjeeling is part of West Bengal, which is resented by the independence movement, who want to create a new state within the Indian Union: Gorkhaland. This issue has been boiling over for the past 30 years, and demonstrations are frequent. With a three-week strike taking place during the summer harvest season, the plantations will struggle to cope this year. This is on top of the 30% decline in volumes harvested due to the dry spring this year. A few weeks ago I came across a Jade Oolong from Thailand which I loved. It gives me the opportunity to tell you a bit about the village of Mae Salong in northern Thailand, and about its Chinese population and its unique and troubled history. During the 1950s, routed out by Mao Zedong, the nationalists of Kuomintang retreated to the island of Taiwan, apart from a few regiments based in Yunnan, who chose to organise their resistance from Burma (now Myanmar), aided by the CIA. Ten years later, tired of this threat on its border, China got Burma to chase out these regiments. Some soldiers decided to base themselves in Taiwan, others in Laos, and some in Mae Salong, just on the other side of the border, between Burma and Thailand. In the 1980s, Mae Salong’s Chinese people gave up the idea of returning to China one day, and following the eradication of poppy farming, switched to growing tea. 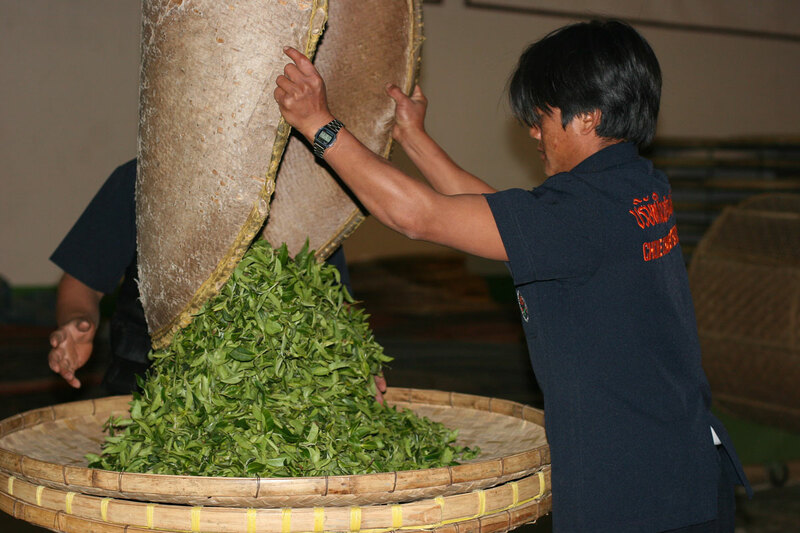 Having brought their methods and expertise from Taiwan, as well the young plants, this is why we now find in the mountains of the Golden Triangle these delicious Oolongs, which have similarities with some Taiwanese Oolongs. If we want staff working in hotels and restaurants to offer quality teas in the future, we need to train young people who are starting out in their careers. Reims Academy and Palais des Thés have joined forces to develop a certification course in “tea knowledge and service”. First, we trained tutors in several hospitality colleges, who then educated their students. Last week, in Reims, it was time for the exams and awarding of certificates. Congratulations to all of the students who passed. I hope it encourages them to continue to find out more about tea, and make their future customers happy.